Make a statement with the Casablanca Wall Light by Heathfield & Co. Finished in a luxurious black eggshell lacquer, this light will make a sophisticated addition above a bedside table. This contemporary design is inspired by the 1950's era, showcasing traditional craftsmanship combined with modern materials. 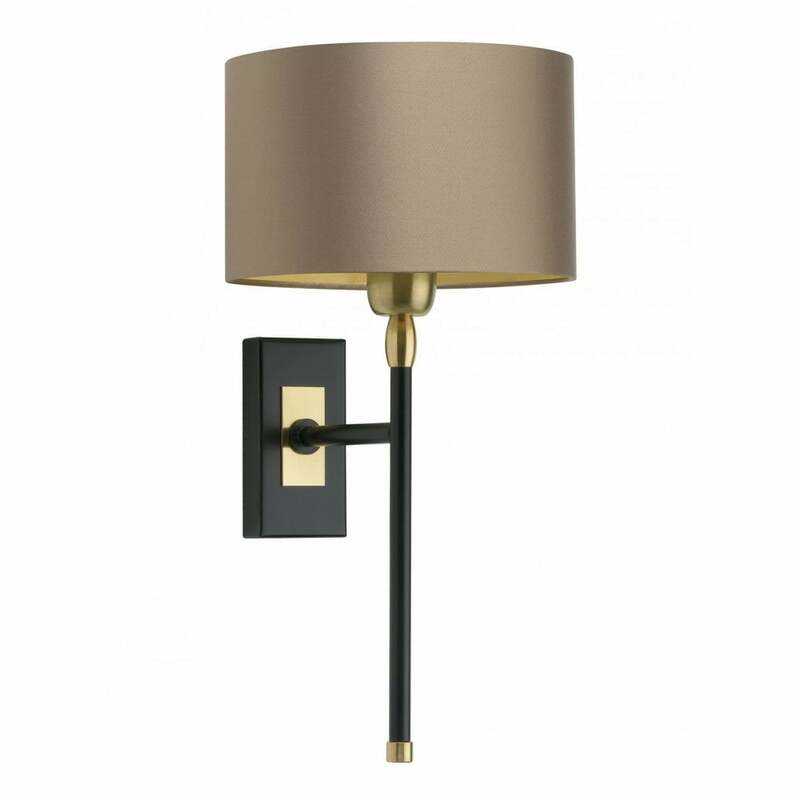 Featuring a high-quality lamp shade and brass detailing, the main components attach to a stylish rectangular wall base. Make an enquiry to discover the variety of shade material and colour options available.